Comic Frontline: Zenescope Goes Dark Next Year! Zenescope Goes Dark Next Year! 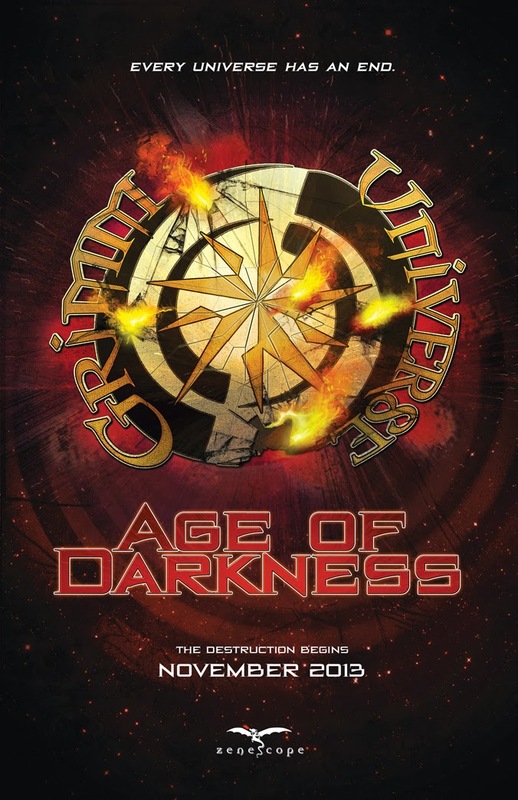 After the craziness in Unleashed an event that rocked the Zenescope world, what’s left for the Grimm Universe…Age of Darkness! 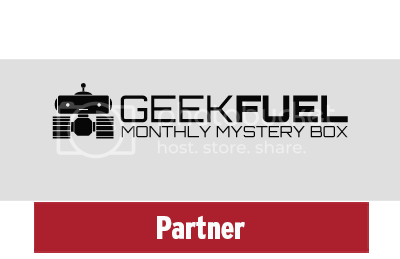 This event will cross over with most of the books in Zenescope starting THIS month with Quest #1! Readers and Fans are promised a huge shock this coming summer with the events end in Grimm Fairy Tales #100! 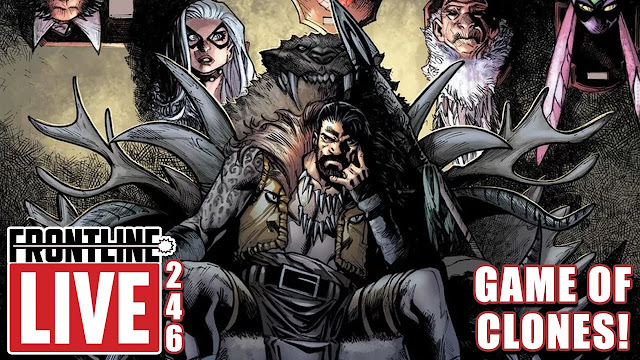 Zenescope Entertainment has announced plans for a new event that will become part of the long running hit comic book series, Grimm Fairy Tales. 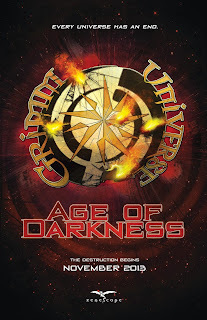 The event is called Age of Darkness and will involve most of Zenescope’s Grimm Universe spinoff series as well as its flagship title, Grimm Fairy Tales as it approaches its landmark 100th issue, due out July 2014. Upcoming Age of Darkness titles are currently available for pre-order in Diamond Previews, which is out now. Check back on the Zenescope blog, and follow Zenescope on Facebook at and on Twitter for updates.